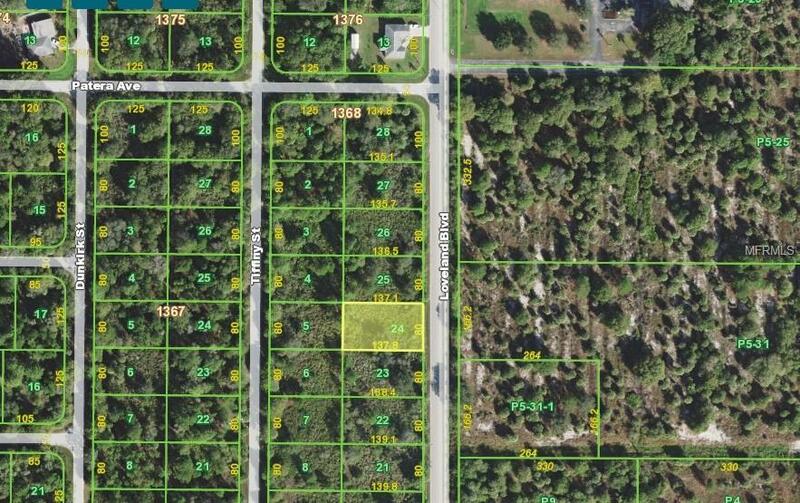 Great Residential building lot that is NOT in a flood zone. There are 3 additional surrounding lots available for sale right now! Purchasing all 4 lots will provide approximately 1 acre of Residential land to build your dream home. Both parcels on Loveland Blvd. have City water available and electric is close by!